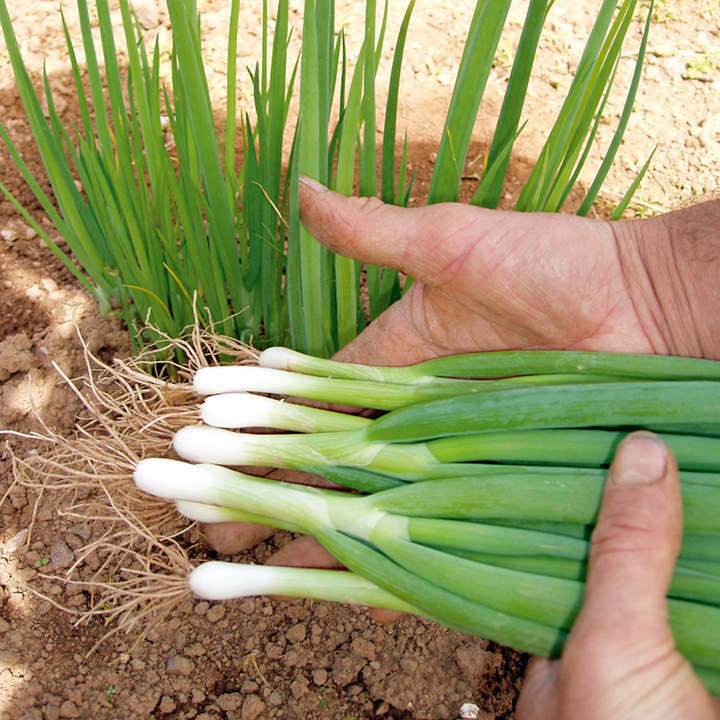 A superb, mild-tasting, white bunching onion, with very healthy foliage, which stood out from the crowd in our trials. Maturing 10 weeks from sowing. For summer/autumn use, sow March onwards in drills 15-23cm (6-9") apart. 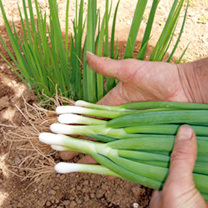 To grow for pulling in spring, sow in August and September. Row 6m (20').